A Hand Holding A Car Ignition Key Outside. Banque D'Images Et Photos Libres De Droits. Image 102877878. Banque d'images - A hand holding a car ignition key outside. 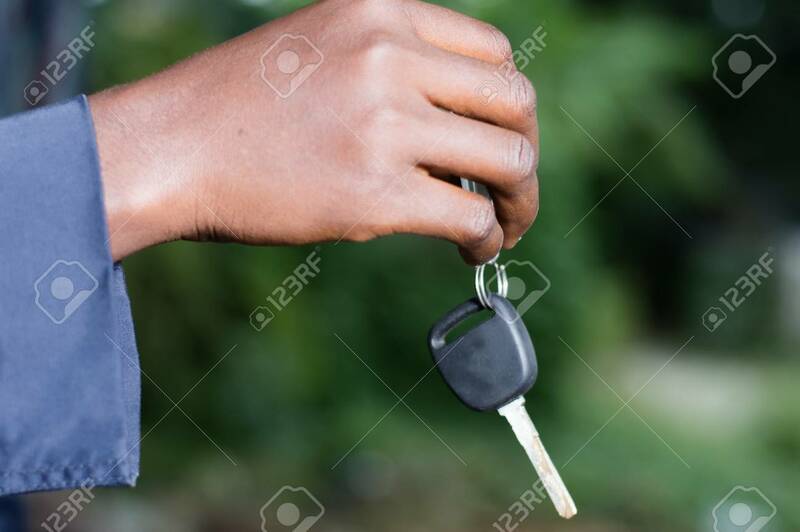 A hand holding a car ignition key outside.